Are you a new patient? Do you have questions about payment? 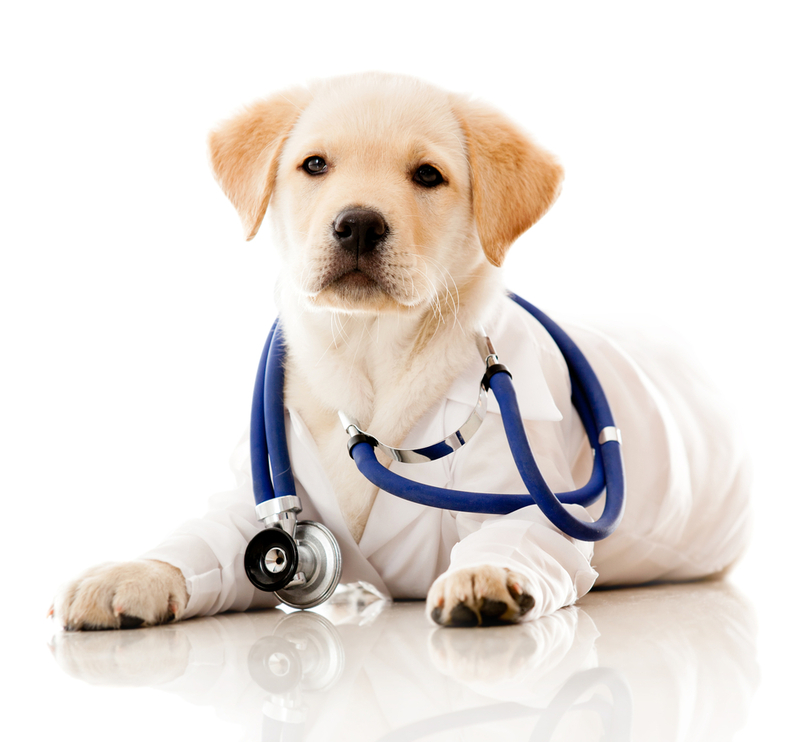 At Ellenton Animal Hospital we try to make you and your pet’s visit with us an enjoyable one. New Client Form – If you are a new client or need to update your information with us, please print this form out and bring it in filled out to your appointment. We accept payment at time of services. Please notify the clinic ahead of time and our staff can provide estimates and discuss options. All services provided must be paid for. All major credit-cards are accepted, with the exception of American Express. 24-hour notice is required for all cancellations. 24-hour notice is required to fill any medication needs. Please remember that this is an animal hospital. Emergencies occasionally do come up that need to be addressed quickly. We do our best to run on time, but due to the nature of our office emergencies do happen. Thank you for your patience and we are excited to see you and your pet! For your pet’s safety, please bring cats in a pet-carrier and dogs on a leash. Thank you!